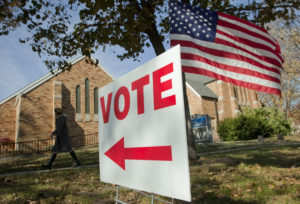 TOPEKA — Kansas lawmakers are considering a proposal that would require election officials to notify voters before their ballots are thrown out because of problems with signatures. The proposal comes after last year’s GOP primary for governor between Kris Kobach and then-Gov. Jim Colyer was decided by only 343 votes . Hundreds of mail-in ballots weren’t counted because voters didn’t sign them. Currently, Kansas law allows election officials to throw out advance ballots from voters who forget to sign their envelopes. Voters have only until the end of Election Day to fix the problem. 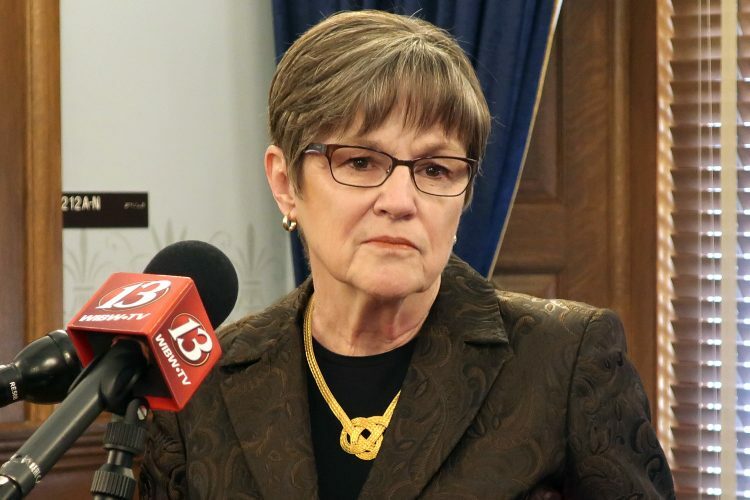 The proposed law would require election officials to try to notify voters whose advance ballots are missing signatures before the ballots are counted at county canvass meetings. The law would also apply to voters whose ballot signatures don’t match signatures on file with county offices. 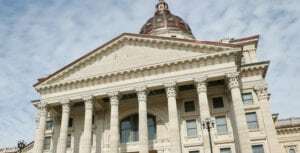 The change would give voters an additional week or longer to provide a signature, until the canvass in each county, The Wichita Eagle reported . Voters would also no longer wonder whether their vote counted, because officials would have to try to contact them. “I just think it’s going to be so helpful to make sure people know their votes are counted,” said Sen. Oletha Faust Goudeau, D-Wichita. Several hundred ballots were rejected statewide during the last election because they lacked signatures, according to Bryan Caskey, state director of elections. 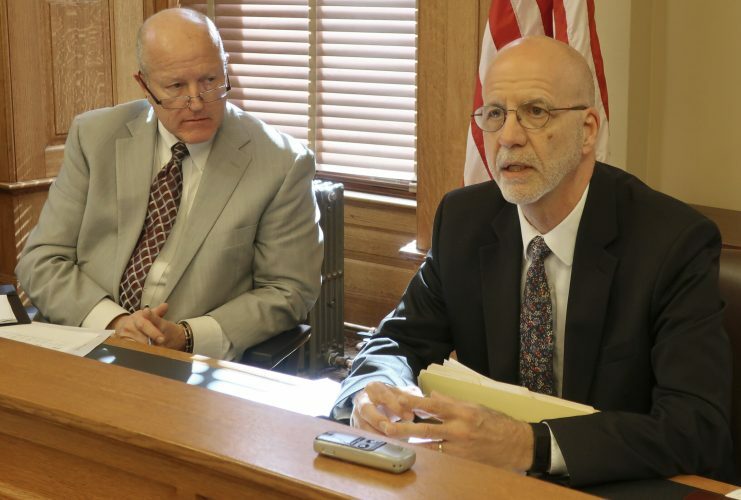 The bill, which a committee passed to the Kansas Senate floor on Friday, is supported by election officials across the state, including the Kansas County Clerk and Election Officials Association. 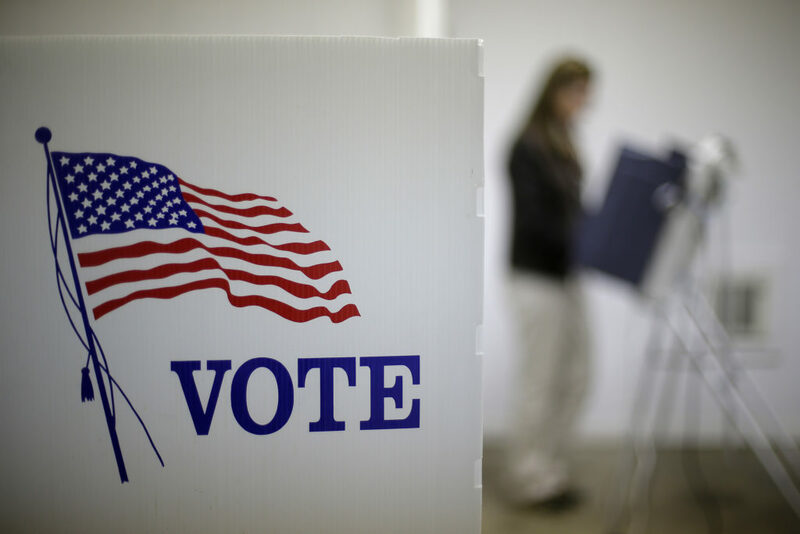 Katie Koupal, spokeswoman for the Kansas Secretary of State’s office, said the office was remaining neutral on the bill, in deference to county election officials. Senate elections committee Chairwoman Elaine Bowers, a Concordia Republican, said election officials in different counties handled advance ballots differently and supported a single standard. She said the bill has proven to be non-controversial. “It’s a fix-it bill,” she said. The thin margin between Kobach and Colyer prompted some voting rights advocates to raise the issue of the limited amount of time Kansas voters now have to correct missing or mismatched signatures. 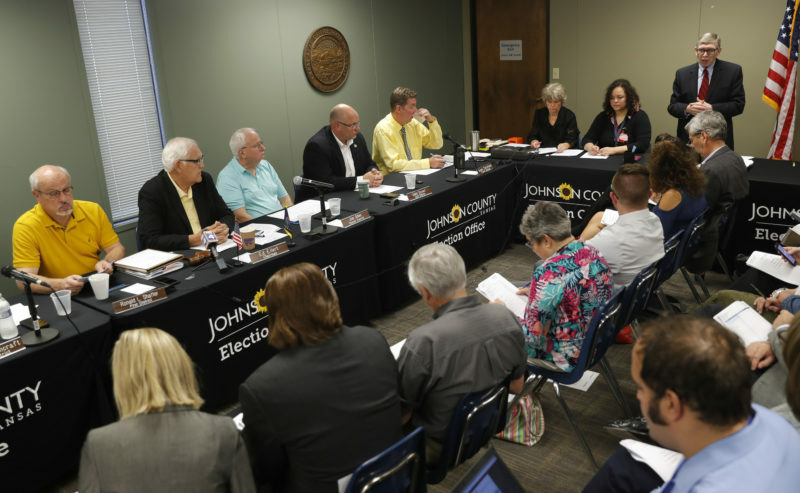 Davis Hammet, president of the Kansas-based liberal advocacy group Loud Light, sued Johnson County election officials to force them to reveal the names of voters whose ballots had been rejected because of signature problems. Earlier this month, a judge ruled the county’s refusal to provide the names violated the state’s open records laws.